Add a contemporary style to your home by introducing this gorgeous Kensington Townhouse Pendant Light. It has a fantastic design that perfectly combines an elegant and industrial style, creating a very eye-catching piece that'd look beautiful in any room. 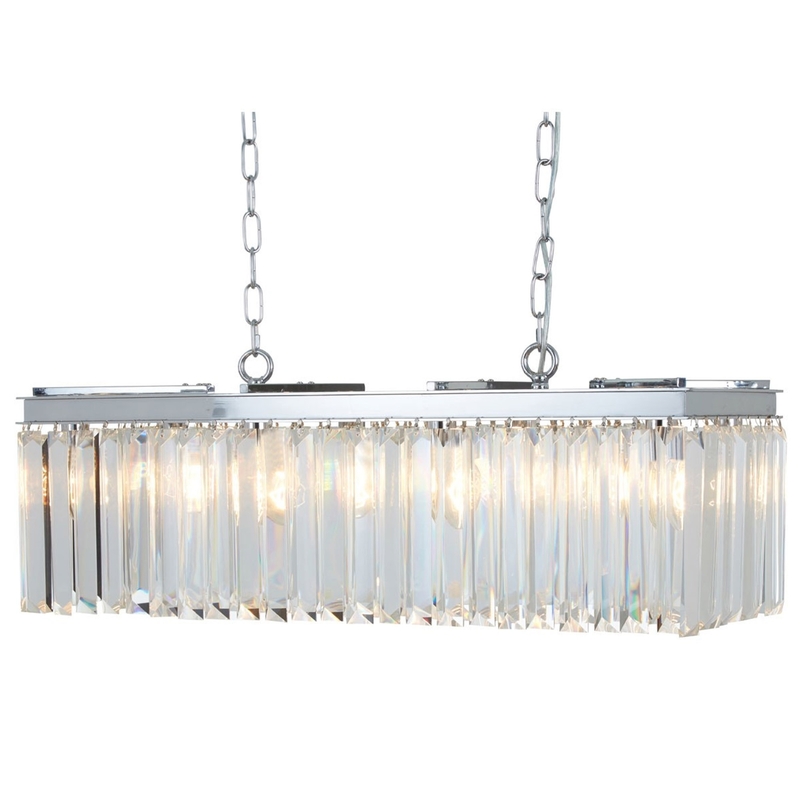 This light is created from a combination of Iron and K9 Crystal, given a striking silver colour.